At the end of the month we’ll say goodbye to another whole year. As the ringleader and channel head of the CreativeLive Craft channel, I’ve had more than a few memorable moments in 2015 and I’m excited to share those experiences with you. 2015 brought with it a blend of triumphs and tragedies and defining moments we’ll all remember throughout our lifetimes. And as I reflect on the moments closer to my CreativeLive home, I think about the milestones we hit, the hurdles we faced, and the new territory we charted. We have an incredible team of hardworking people who bring CreativeLive to life and over the course of the year we have produced some outstanding work that should be celebrated. Each of these successes is a nod to both the public face on the project as well as the team behind it who worked tirelessly to make it come to fruition. 1. In August the Craft channel had our first live conference event to help makers rock their holiday sales. 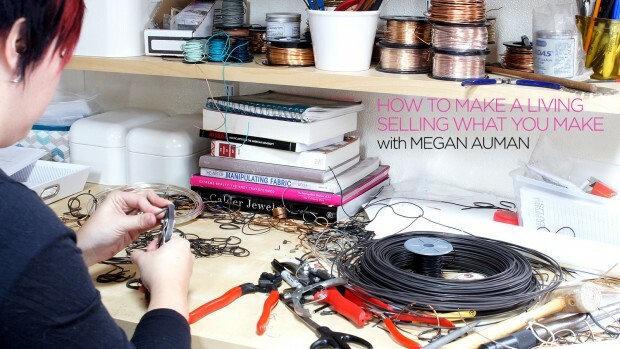 Two new instructors (Abby Glassenberg and Lisa Jacobs) joined three CreativeLive veterans (Tara Gentile, Tara Swiger, & Megan Auman) to provide 5 classes showcasing some of the most important skills you need to run your handmade business successfully. The energy from our in-studio and online audiences that week was palpable as they thanked us and our instructors repeatedly. 2. We also experimented with new ways of shooting and editing classes for our audience. I took a small team down to Los Angeles where we shot classes with 5 instructors in their studios. We made book boxes, skirts, and learned the art of Shibori, among so many other things. Being in these beautiful, creative spaces recharged us all, and allowed us to also provide…. 3. Studio Tours. Exploring someone’s workspace is always fun. It gives you ideas for your own projects, lets you spy on what other people work on, and opens your mind to the unlimited creative world that surrounds us. We’ve debuted three of these on our blog so far, with Shaerie Mead, Christine Haynes, and Kaari Meng of French General. Stay tuned for more – we had so much fun our first round that we’ve decided we’ll be showcasing more of them in 2016. 4. 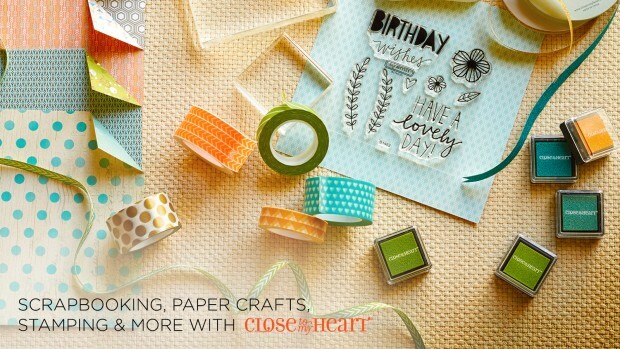 In March we went to the Craftcation conference. This is, hands-down, the most fun conference I’ve ever attended, and that’s due entirely to the dynamic duo behind the event: Nicole Stevenson & Delilah Snell. 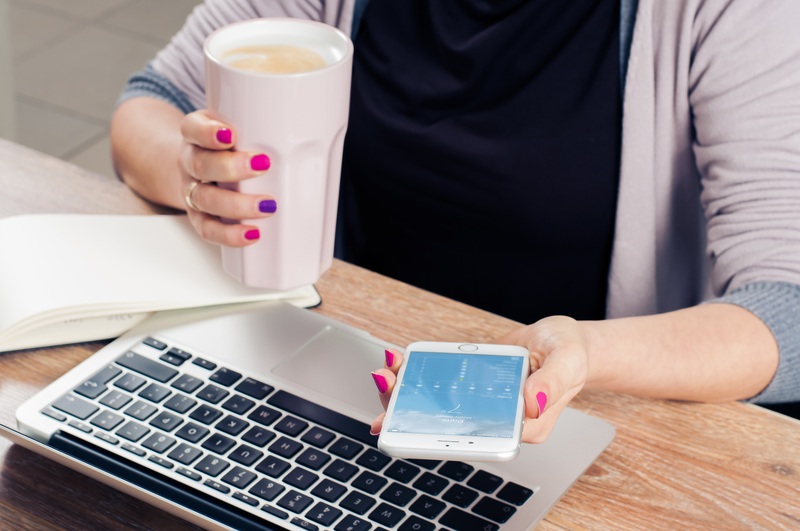 If you haven’t been, it’s a mixture of classes that focus on both hands-on and business skills, it’s on the beach in Ventura, and it’s attended by awesome people. (Plus there’s an exceptional taco stand that is super close by). You can see what it’s like by watching the video that Christina Loff and I created here. 5. 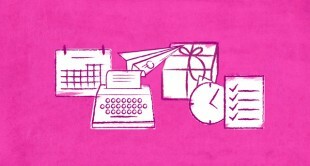 Speaking of our blog, we’ve featured some really great authors and articles this past year. On of our newer contributors is Craftivist Betsy Greer, who has written about artists around the world who incorporate activism into their art. She interviewed Swedish artist Garnapa, who refers to her work as “textile communication” and uses her art as agents of change. She covered art facilitator Kat Thorsen, who specializes in arts-based programming designed to build connections and offer a creative outlet to at-risk youth and young offenders. 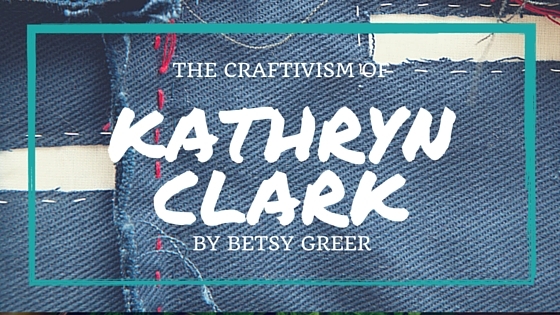 And she’s written about quilter Kathryn Clark, who draws inspiration from world events to incorporate in her designs. 6. 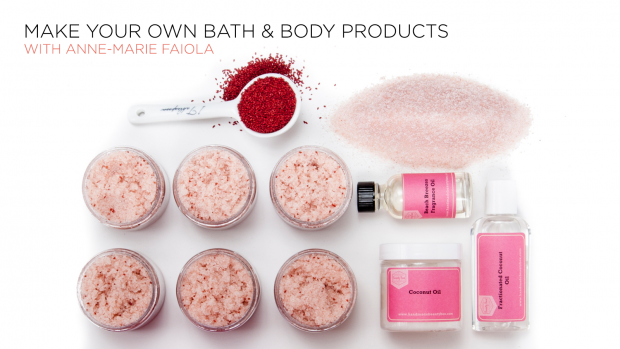 On the DIY side of the blog, we had a delicious post by Anne-Marie Faiola (aka the Soap Queen) on making soapsicles. 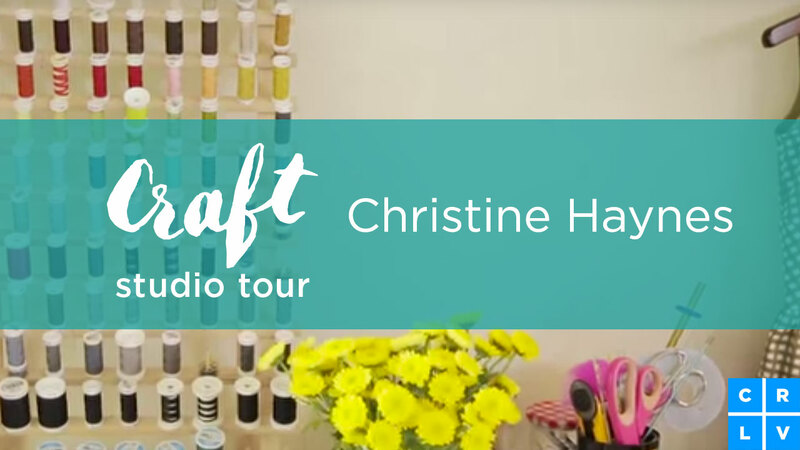 We enjoyed working with Anne-Marie and her team so much that we convinced her to come to CreativeLive in 2016 to teach us a series of beauty-based classes! 7. We work with a huge number of world-class instructors at CreativeLive, and we were lucky enough to add the legendary Pati Palmer to our roster this year as well. 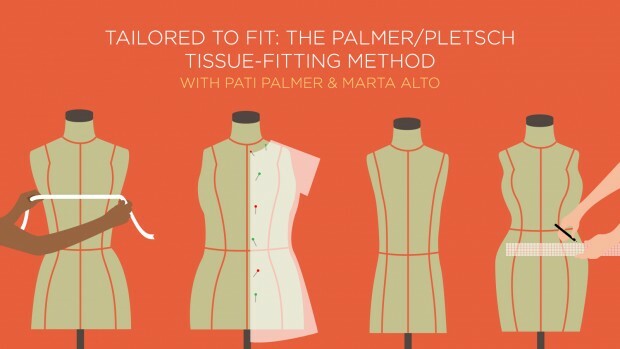 A pattern designer, instructor, and author, Pati has spent decades developing the Palmer/Pletsch Tissue Fit Method. 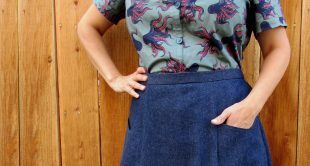 This technique allows you to create clothes that fit your body, rather than rigidly adhering to the pattern’s contours. This is something that works for beginner to advanced sewists, and provides a polished piece that looks custom-made. 9. 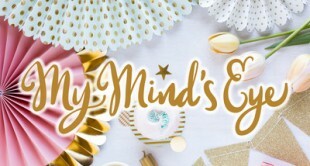 …This year I started my own business. It’s a small retail venture right now, with more growth planned in the new year. But I never, ever would have had the courage to start without the inspiration and knowledge I got from teachers that I’m exposed to at CreativeLive. 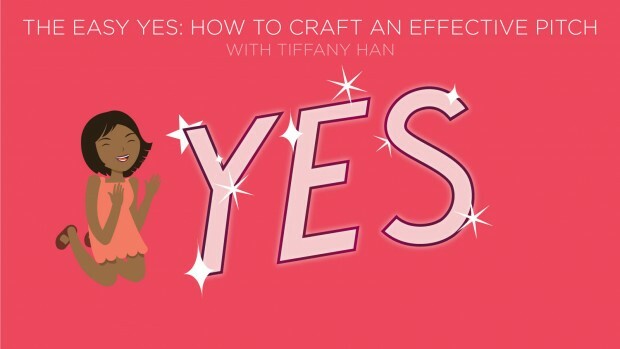 Tiffany Han gave me permission to start saying yes to myself and my ideas. 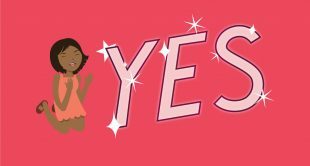 Mei Pak taught me strategies to start building Facebook followers from zero. 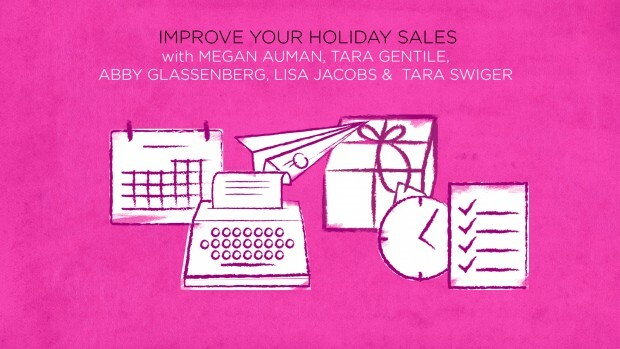 Tara Gentile taught me how to create specific customer profiles that I keep in mind whenever I make a business decision. I’m inspired by both the teachers and the students I meet at CreativeLive, who make my dreams seem possible. 10. I’m not only charged up by the professional work I see from instructors and students here. I’m also incredibly inspired by the personal stories of the women who have become my friends as we worked together this year. I want to mention two very special women in particular. Christine Haynes and Shaerie Mead have each dealt with devastating tragedies this year, one personal and one professional. Their openness and vulnerability are acts of courage, and they’re facing their losses with grace and strength. 11. Many studies have talked about the meditative and healing aspects of creating art. I’m often soothed by watching instructors as they create during their classes. 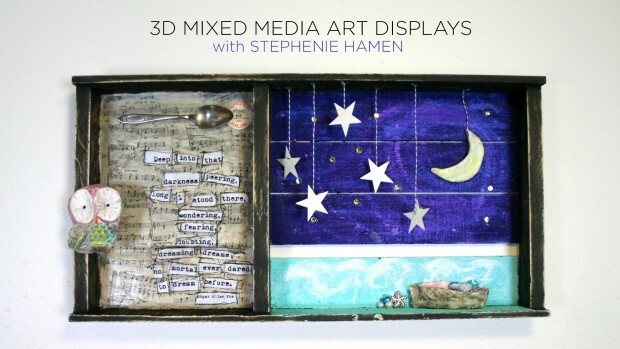 This was most apparent this year while watching Stephenie Hamen and Andrea Chebeleu create their amazing mixed media projects. We learned about art journaling, worked with wood, created collage paper, and played with gesso, modeling clay, and got very dirty. Mixed media was the top requested subject for 2015, and we were happy to comply. 12. 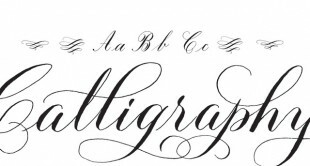 Another popular class request was Calligraphy. 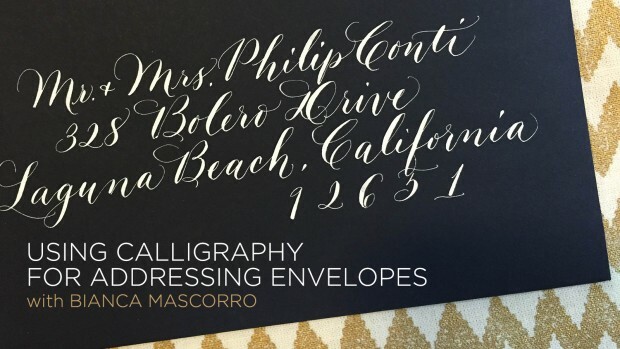 We partnered with Fullosophie to bring Bianca Mascorro to introduce us to the basics of this ancient artform. Playing around with the letters was so much fun! 13. 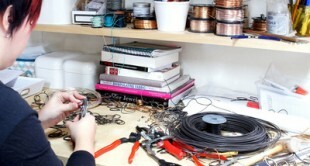 Sometimes we dive into new crafts with enthusiasm but ultimately find we need some guidance to complete a project. 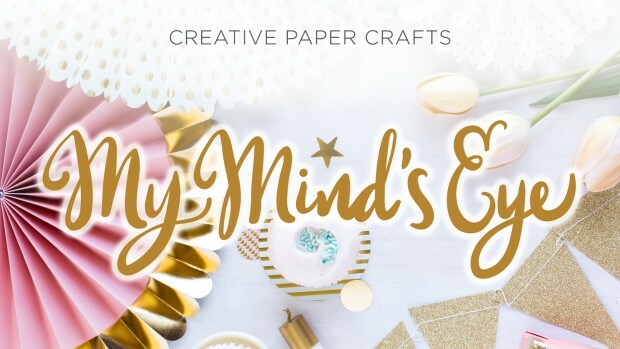 This November we were lucky to partner with two companies, My Mind’s Eye and Close to My Heart, as they showcased a variety of projects using their most popular kits and supplies. One of our producers even got to take some product home and play with it after the class! This is definitely something we’ll continue doing next year. 14. I know I said this was a time for looking back, but I can’t help myself! 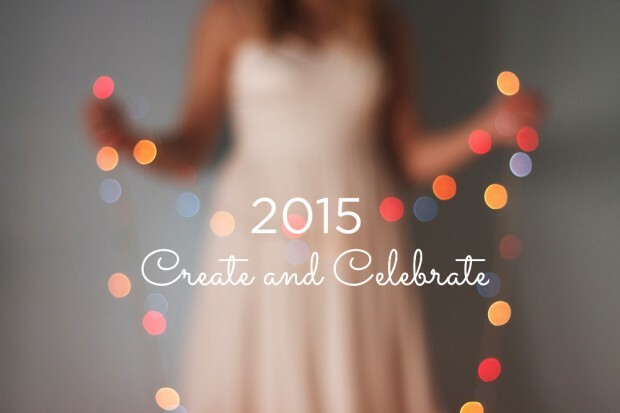 I plan classes out months ahead of time, and 2016 is going to be an amazing year. We’ve been adding new classes, new instructors, and new events to the calendar, and you’ll start to see them on our calendar soon. Be sure to sign up for our email list if you haven’t already, so you’re among the first to know about them! 15. And finally, as a special thank you to anyone who read this far, I give you what is probably my favorite video of the entire year. When we were in Los Angeles we shot 3 classes with Robert Mahar, including one on Surprise Balls, a vintage party craft. At the end of a long shooting day we decided to have some fun and make Robert unwrap one. This video makes me laugh every time I watch it, and hopefully it does the same for you.